If you compile a min site in VS, compilation errors may appear from the cloud deployment files, CloudDeploymentWizard.aspx.cs and AmazonDeploymentWizard.ascx.cs . If you are not using the cloud deployment files, you can delete them without consequence. 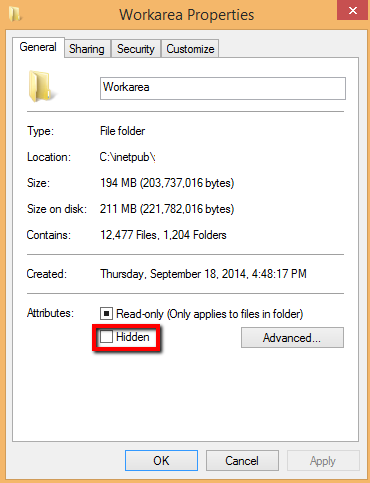 You also can exclude the Workarea folder from the build by changing the folder properties to hidden, which has the added benefit of reducing build times in VS.